Have you ever walked into an older home and started to do the rehab job in your mind before you even walk passed the foyer? Well, if you are considering buying a historic home and find yourself in this situation- take a pause and ask your Realtor® about the specific codes that the house must adhere to. Bankrate.com advises that detail s especially in regards to expansions, roofing, paint, windows, insurance, tax, and energy efficiency, may make you think twice before making your final purchase decision. These restrictions make the improvements and upgrades either impossible or very expensive. The purpose of historic homes having such stiff limitations is to preserve the character and culture of the original architecture. Although there may be a set of hoops to jump through, for the willing and able, it is a great way to contribute to the neighborhood as well as the city. 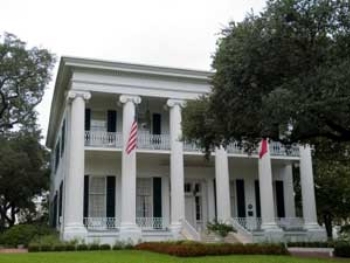 Locally, if you are interested in seeing some of the historical homes closer to your neighborhood, consider going to the 2009 Hyde Park Historical Homes Tour. Remember: If all we invest in are the modern designs and plans, we will forget the path that directed us here to begin with.